Now stocked in larger bottles & tubs for leather craftman, horse saddlers, leather retailers / cleaners & more. Save over 50% off the RRP. 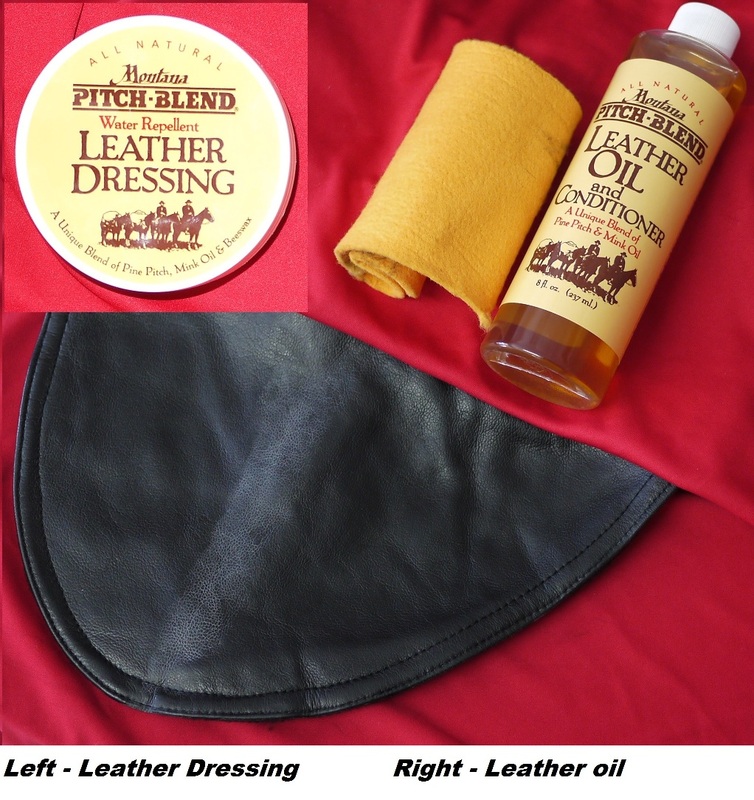 Our new all natural leather cleaning kit provides the 3 key solutions keeping your leather clean, restored & protected. - All natural means: NO silicone, Petroleum, Artificial, Solvents or cheap oils. We are offering the above 3 products in a combo pack for $330. Please note this combo deal only applies to one of each. If you would like more than the one model please select from the pictures & enter the quantity at the top of the listing. 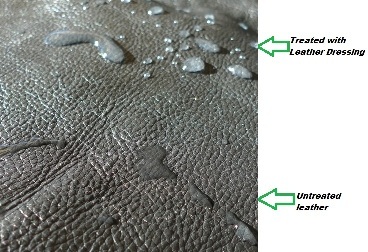 What if I dont clean/condition my leather? 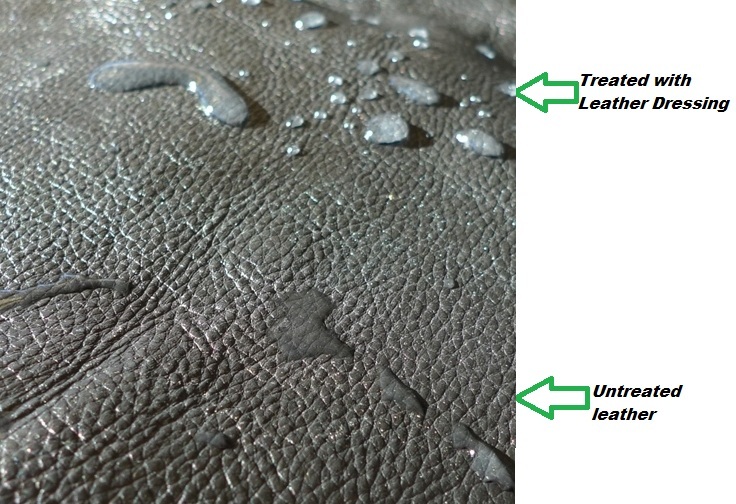 If you are continually wearing your leather in the rain without any leather treatment it will lose its natural oils, drying out & eventually cracking. Applying our product to your smooth leather brings back the suppleness and nice looks it originally had. To ensure your leather lasts as long as possible we highly recommend treating your leather 2-3 times a year depending on use. 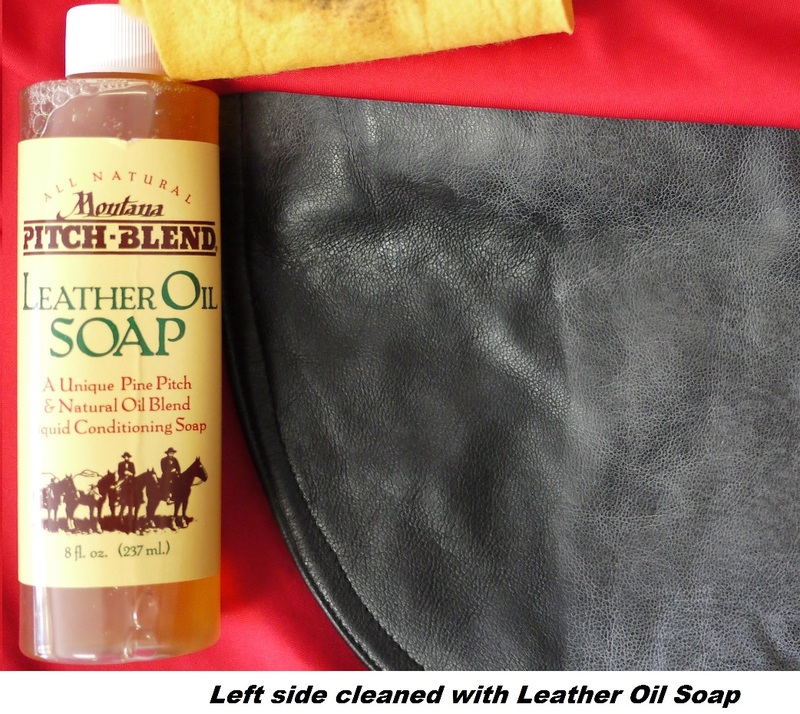 Why mink oil & wax? Wax provides a more durable, longer lasting water resistance, which beads off the water. Its perfect for motorcycle leather apparel, shoes, bags & other smooth leather items that get hit with all sorts of weather. Do not use on suede/nubuck or fine/thin light leathers. This item comes with 12 months replacement warranty. - The mink oil & bees wax leather conditioner softens, nourishes & helps repel water, keeping your leather protected & clean. - Clear/natural colour to match the jackets original black colour (we recommend testing it on a unseen part). 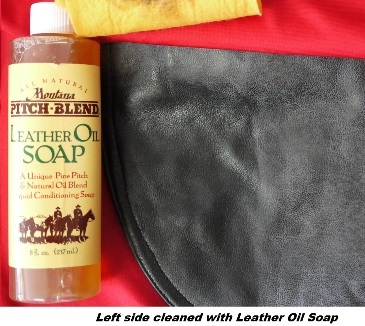 - Beautifies, adds years of life to your motorcycle leathers & all other smooth leather goods. - Recommended for riders that want to keep their leather soft & supple with some minor weather protection. For heavier weather protection we recommend the leather dressing. - A unique pine pitch & natural oil blend gives optimal cleaning & preparation of your leather before conditioning. - Unique liquid conditioning soap protects the natural oils & fat within the leather whilst cleaning the surface. - Other outdoor items such as: saddles & tack, knife sheathes, & leather goods.